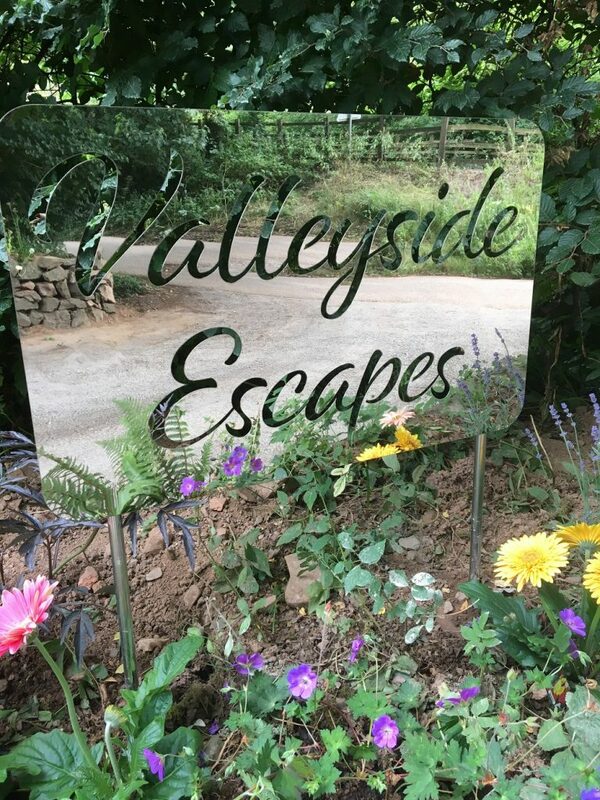 We officially opened the doors to Valleyside Escapes on the 3rd of August 2018, 72 days after receiving planning permission. The weather forecast for the summer was a scorcher and we wanted to make the most of being open for the holidays so that everyone could enjoy our hidden gem. It was a tight deadline but we were determined to meet it and could not have done it without the help of our family who did everything from laundry to gardening to fence building to painting and lots more in between, as well as some very dedicated local groundsman, plumbers, electrician and tent builders, who ploughed on through even when the mercury was at boiling point. Those 72 days saw a lot of blood (only minor grazes thankfully), sweat (the sun was a blessing and ice lollies were the only way to cool down) and tears (mainly of joy)… but we managed to do it. 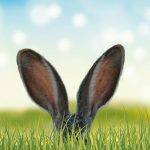 We are already planning lots of exciting new things for the 2019 season so join our mailing list to keep up to date with future news and events and also follow us on facebook and Instagram. In the meantime it is definitely time to eat, drink and be merry!